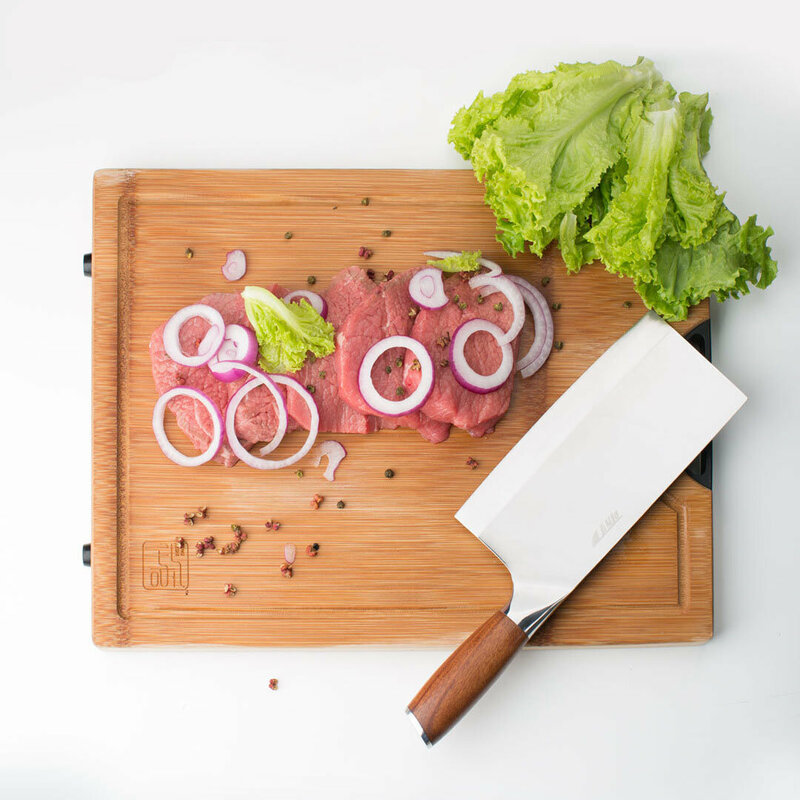 [CUT UP FOOD YOUR WAY ] This stainless steel cleaver knife is perfect for slicing, dicing,chopping and more, making it a versatile kitchen tool and butcher knife that your set needs. 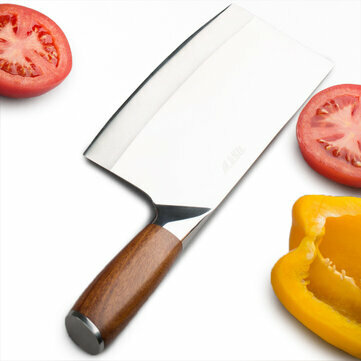 Having the right cleaver is important if you want to create nice cuts of meats, fruits and vegetables all of the time. [PERFECT FOR ANY FOOD TYPES] This kitchen knife cleaver can serve as a butcher knife vegetable cleaver knife and a meat cleaver, able to cut up fruits and vegetables with the same ease. Whether you are a professional chef or like to cook at home, having the right knives for each of your jobs is important. [DURABLE, RESILIENT DESIGN] This heavy duty cleaver is made up out of reliable 9Cr18MoV high-strength steel core forged blade that will outlast many uses and resist wear and tear. Mijia Cleaver Knife is a durable butcher cleaver knife that can handle any sort of job. It is made out of resilient military grade stainless steel that promises to resist against any sort of wear and tear that other knives cannot.